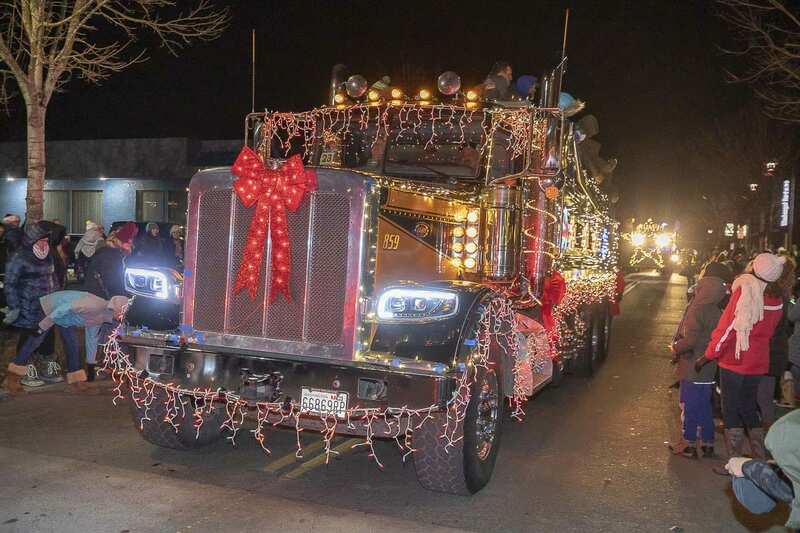 WASHOUGAL — The city of Washougal held a Christmas parade and tree lighting in their downtown Thursday, with lighted trucks and live music. 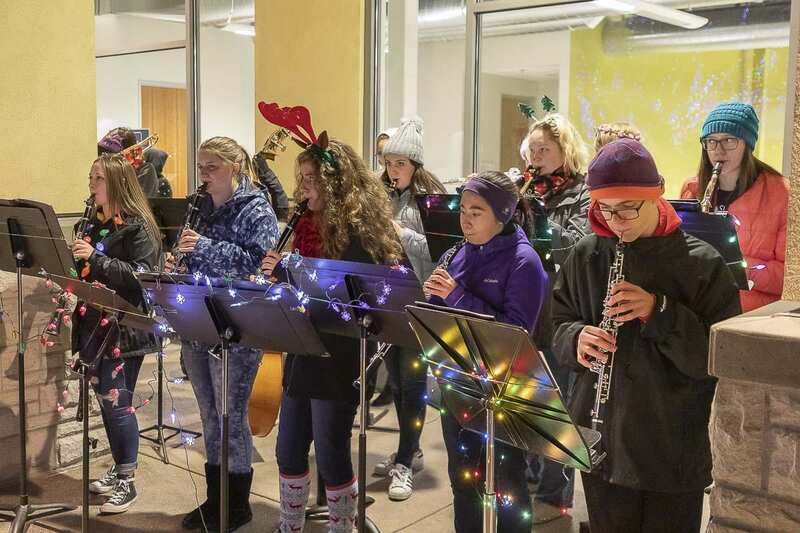 The Washougal High School band played the holiday tunes, while coffee and hot chocolate kept pouring from the vendor stands. Santa and all his friends rode in not long after in trucks, hotrods and fire engines covered in thousands of Christmas lights. 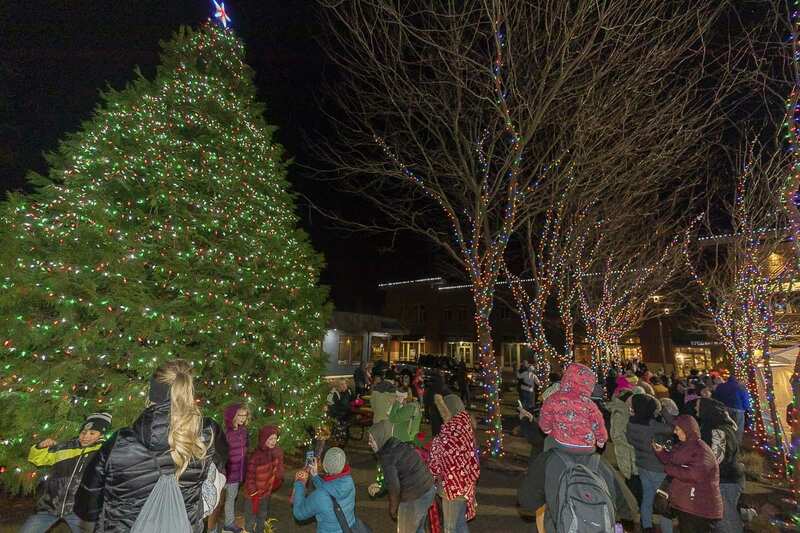 To cap off the evening, was the countdown and lighting of the city Christmas tree, which stands some 20 feet tall. Take a virtual tour of the festivities through our photos and video! Merry Christmas and Happy Holidays from all of us at Clark County Today!